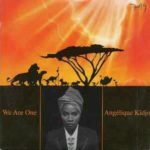 We We is an electronic funk song from Angélique Kidjo’s first album for Island Records, Logozo, released in 1991. 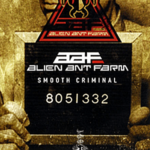 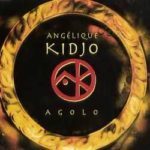 The album was produced by Miami Sound Machine drummer Joe Galdo and eventually reached number one (1) on the Billboard World Music chart. 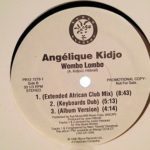 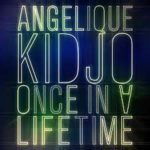 Logozo, which gave Kidjo her first world tour, has been opined by music critics to be among the Greatest Dance Albums of All Time.